The Hatters take on Blackpool this afternoon, at Bloomfield Road, hoping to make it two wins on the bounce, after beating Bristol Rovers last time out. 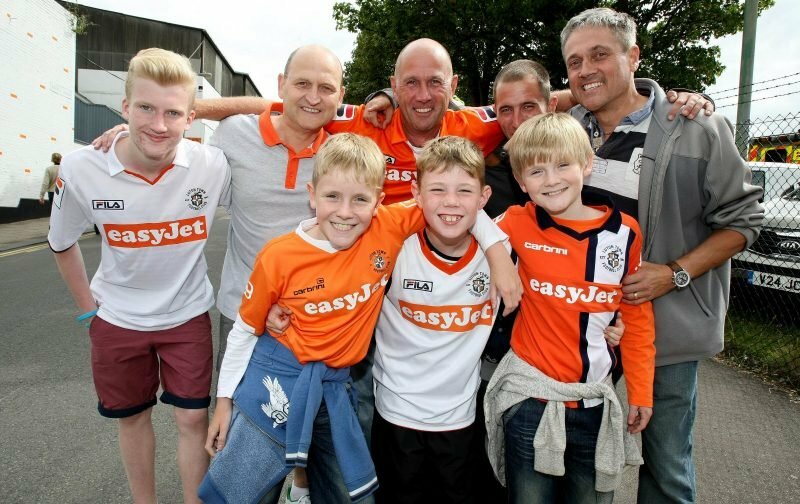 Here at Vital Luton Town, we’re expecting an entertaining encounter. The record books show us that of the 53 times the two teams have met, Luton have won 23 times, drawn 13 times and lost on 17 occasions. They also reveal that the Hatters have won 3 of their last 4 games, against Blackpool, at Bloomfield Road. However, we’re also aware of the fact that the Hatters recent away form is poor, with Luton only winning just 1 of their last 12 away games in the league, losing 4 and drawing 7. With the kick-off fast approaching and with the Hatters travelling support in fine voice, we are now able to bring you the team-sheets. The man in the middle for this encounter is Seb Stockbridge, let’s hope he has a fine game and that the Hatters emerge winners.